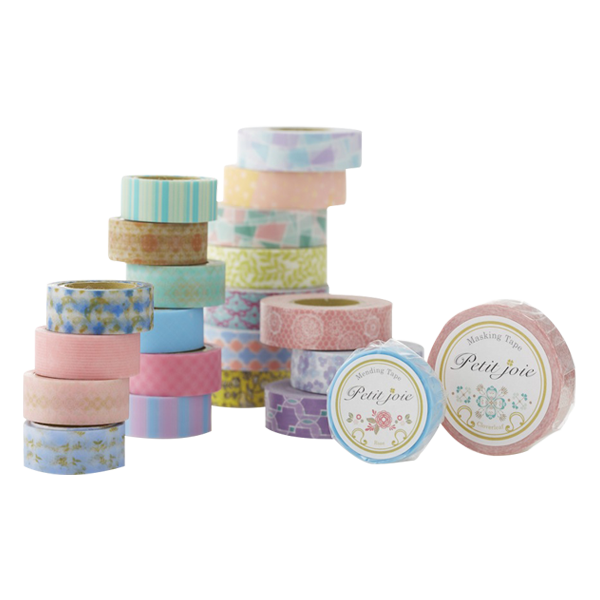 Petit joie™ Masking Tape | Mongson Trading Co. Ltd.
"Petit joie" means "Little Happiness" in French which weaving the blessings of sincerity in a circle. "PJ" decorative tape has three textures: Mist Tape, Paper Tape, and Metal Tape. 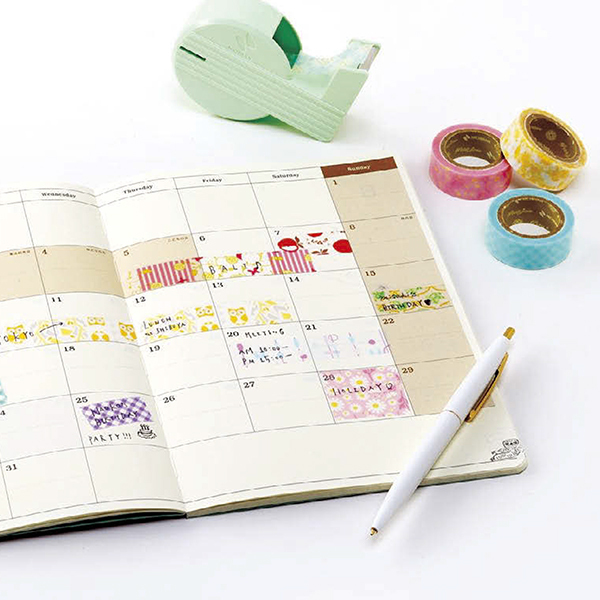 "Mist Tape" and "Paper Tape" are soft that can be easily tear off by hand. 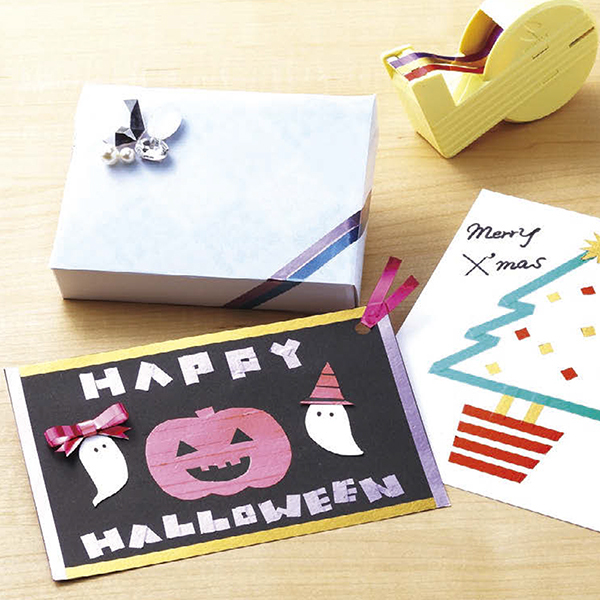 Writing on the tape is fine; "Metal tape" is waterproof, heat resistant and the color is bright! 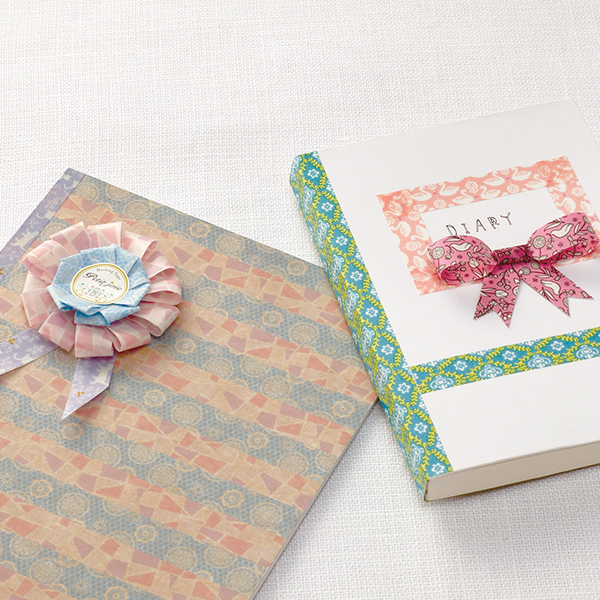 Decorative tapes are good helpers for family parties, school & company gatherings, gift wrapping, and DIY decorations.